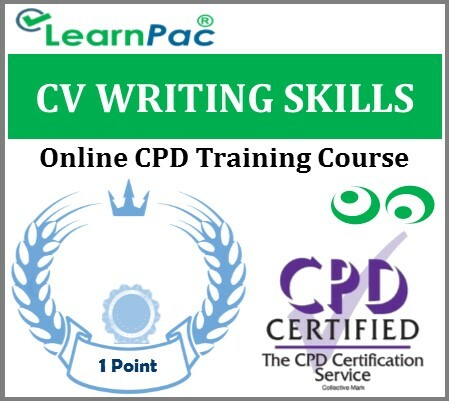 Welcome to our online CV writing skills training course. This CV Writing Skills e-learning course was developed to help individuals improve their Curriculum Vitae and improve their potential job prospects. What is covered in this online CV writing skills training course? What is the best way to write a CV? Which parts do employers look for in a CV? Should references be added to a CV? Who is the online CV writing skills training course for? This CV Writing Skills eLearning course should be completed by professionals from all sectors looking to improve their career and maximise their potential opportunities. 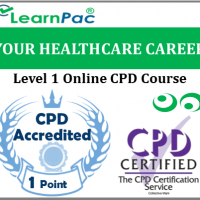 This CV Writing online training course can be taken as a standalone CPD course. This online CV Writing Skills training course covers the main points relating to writing a professional CV and enhancing your job and career prospects. At the end of this CV writing skills training e-learning course, learners will be required to complete an online assessment. On successful completion of the knowledge test (80% pass mark), learners will be able to download a FREE CPD certificate that can be used to provide evidence for audit and compliance. 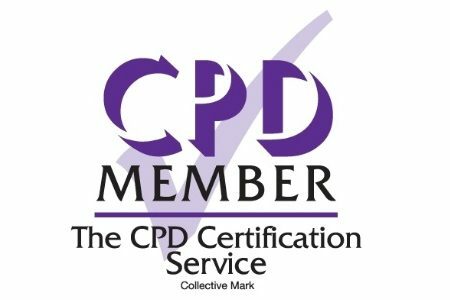 The content of this online CV writing skills training course has been independently certified as conforming to universally accepted Continuous Professional Development (CPD) guidelines. After adding your CV writing skills e learning course (s) to the shopping cart (by selecting Add to Cart), you will be able to make a secure payment using all major credit and debit cards.